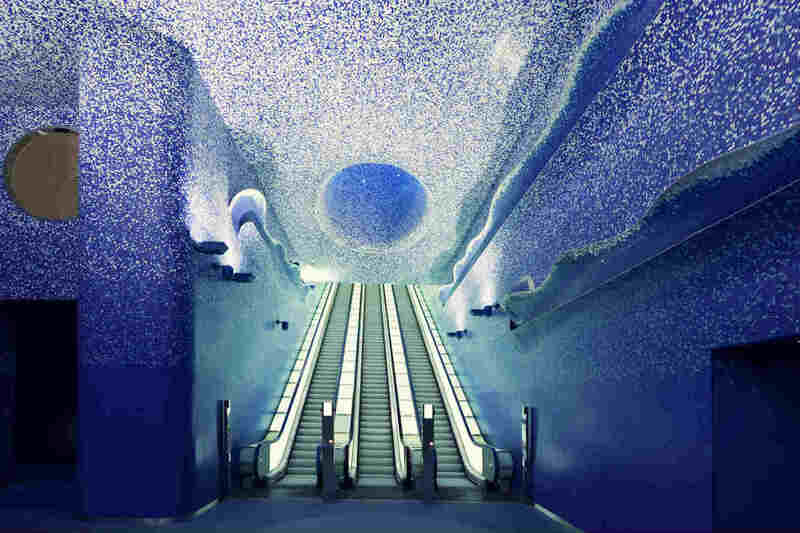 The beautiful station “Toledo” on Line 1 of the Naples metro, “a masterpiece of engineering and architecture”, is in running for the Oscar of the Underground Public Works. The station, announces the Italian Tunnelling Society (SIG) on its official website, is the Italian candidate “presented by the Metropolitana di Napoli and Metropolitana Milanese for the ITA Tunnelling Awards 2015 for the category Tunnelling Project of the Year (amount between 50 million and 500 million euro) “. 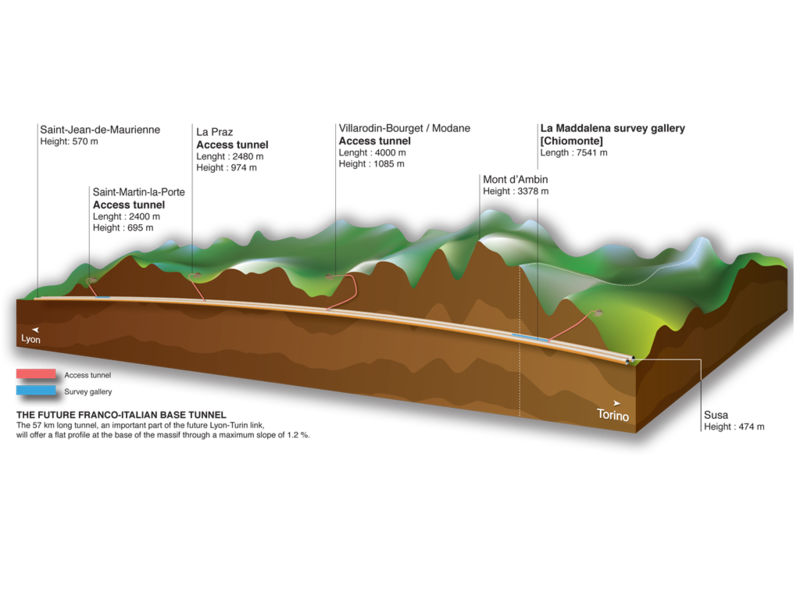 The ITA Tunnelling Awards 2015 will be held in Hagerbach on November 19.